Does the thought of trees showing their true colors in autumn warm your heart? It’s almost time to spice up your life and say hello to pumpkins, candles, and fuzzy socks. Here are some activities you will fall for at Spinnaker Resorts this upcoming season! 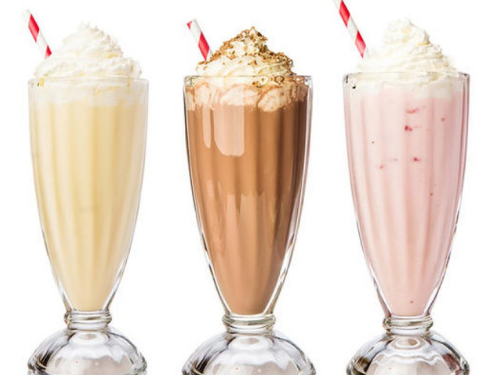 Milkshakes: Each Saturday in the South Gathering Room, guests can enjoy a milkshake for $3.00. You can choose from chocolate, caramel, strawberry or vanilla and topped with whipped cream. Stop by for a yummy milkshake! 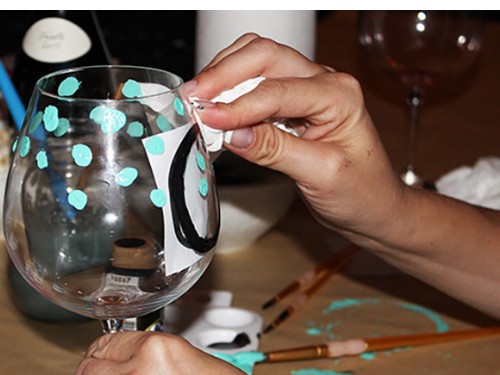 Painting Wine Glasses: This fall we brought back a guest favorite! We have paint, stencils, and glitter to add a little shimmer to your wine glass. The wine glasses make a great gift or souvenir to take home. Olive Oil Co. Tour: We are excited to have the Ormond Beach Olive Oil Co. on our schedule this fall! Our guests get a 10% discount off any purchase. 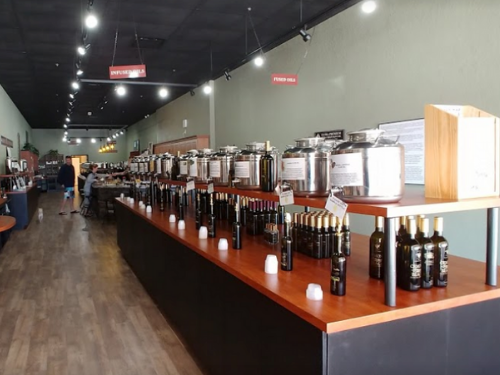 Taste a variety of delicious balsamic vinegars, oils, and specialty delights. Make sure to add this to your list of things to do when you are in Ormond Beach. Mike Bliss Breakfast: How would you like to enjoy “Breakfast and a Show”? Make sure to sign up for the Mike Bliss Breakfast. He performs Monday mornings at 9 a.m. You will have a few laughs and see some amazing magic tricks that will blow your mind and have breakfast provided by local restaurant Starvin’ Marvin’s. Mike Bliss is recognized as one of the top entertainers in the U.S. Over the past 25 years, he has performed at various venues in locations such as Hollywood, Cancun, Honolulu, and Tahiti. We are fortunate that he headlines his own show here in Branson! You may also have seen Mike on T.V., as he has also been featured on Fox’s 30 Seconds to Fame and NBC’s America’s Got Talent. 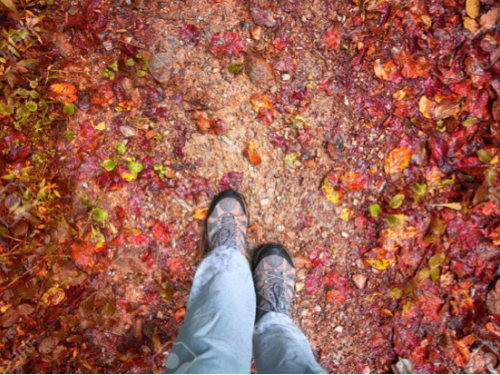 Morning Walks: Fall means the wonderful fall colors are here to enjoy! The leaves are beginning to change and the temperature is dropping. What better way to take in all those warm red, orange, and yellow hues than go for a morning stroll? Join our friendly guide to walk and talk with you as you experience the beauty of the Ozarks. Your guide will meet you in our lobby in the morning. All you need is some good walking shoes and you’re ready to get started! You will begin with a light stretch to warm up your muscles. Then get ready to enjoy the beautiful scenery! 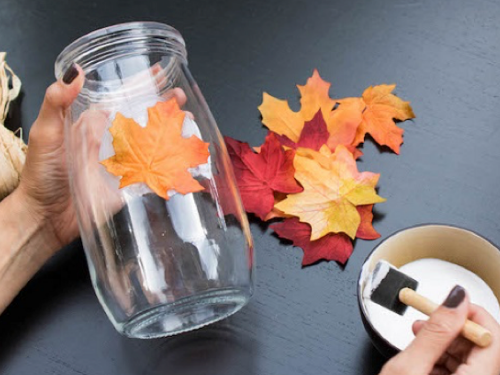 Fall Candles: Make your own candle with your favorite fall scents! You will start by decorating your mason jar then you’ll fill it with liquid candle wax. You can use your imagination and choose from numerous essential oils to make your candle smell amazing. The last step is deciding on the perfect candle color for you! 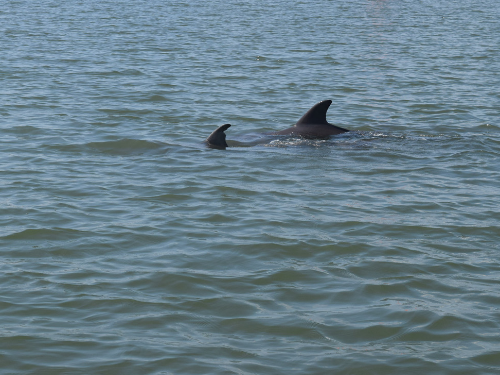 Dolphin Eco Tour: View and learn about the Lowcountry’s wonderful marine wildlife and ecosystems! The Dolphin Eco Cruise departs every Tuesday and Thursday from Bluewater Resort and Marina’s dock. Please register at the Waterside Recreation Room or the Bluewater Recreation Cabana at least 24 hours before cruise departure time. 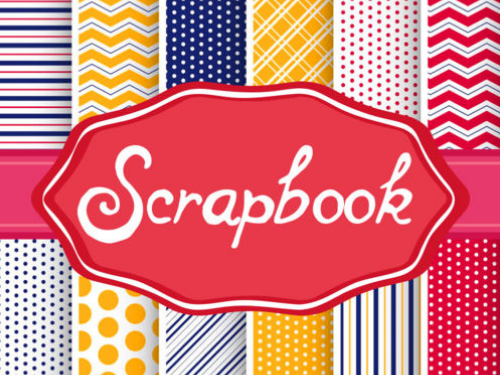 Scrapbook Craft: One of our most creative activities this fall is our Scrapbook Craft! You can chose from two unique designs to make a display of your favorite vacation photos. This new activity is sure to help you express your creativity. Sunset Cruise: Join us for a glass of wine and a relaxing cruise around Pinckney Island. The Sunset Cruise departs every Thursday at 5:00 p.m. from Bluewater Resort and Marina’s dock. Please register at the Waterside Recreation Room or the Bluewater Recreation Cabana at least 24 hours before cruise departure time. We hope you enjoy all of the activities. 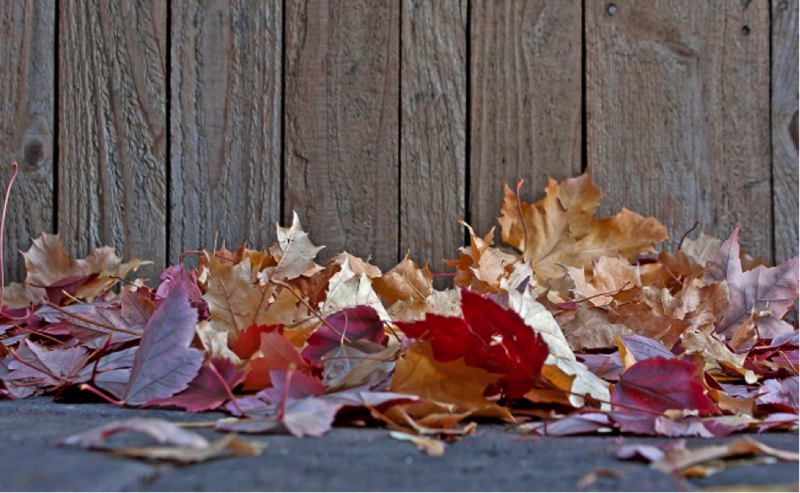 Don’t forget to say good-bye to summer and hello to fall! We look for to your visit!